Starting the day with a cup of coffee won’t just wake you up; it could also cut your odds of skin cancer. Just a single cup of coffee a day could help ward off skin cancer, said a study. Four cups daily, however, would be the most protective against malignant melanoma, said researchers. This is the most deadly form of the cancer, which usually starts in a mole and is triggered by short, sharp bursts of sunlight, such as on holiday. Scientists from the US government’s health research department tracked 450,000 men and women for a decade. The volunteers had an average age of 63 at the start of the study when all were free of malignant melanoma. By the end, almost 3000 had been diagnosed with the skin cancer. Those who drank coffee – 90 per cent of the group – were less likely to have the disease. The more they drank, the lower their odds, reported the Journal of the National Cancer Institute. Those who downed four cups a day were 20 per cent less likely to suffer the illness than those who never drank any. Previous analysis has shown caffeine can trigger the death of UV-damaged cells but leave healthy ones unharmed. The analysis took into account factors that might have affected the result, including smoking, alcohol intake and how sunny a person’s hometown was. The researchers said that their finding is preliminary and more research into coffee and, in particular caffeine, ‘are warranted’. They said that impact of malignant melanoma is so great that even a small reduction in risk could be meaningful. However, coffee addicts aren’t completely in the clear. 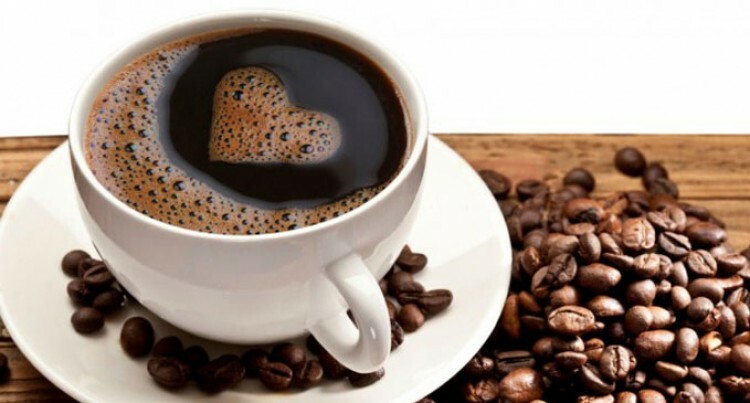 The NHS advises that drinking more than four cups of coffee a day may increase blood pressure and that lovers of coffee, tea and other caffeine-rich drinks should consider cutting down.